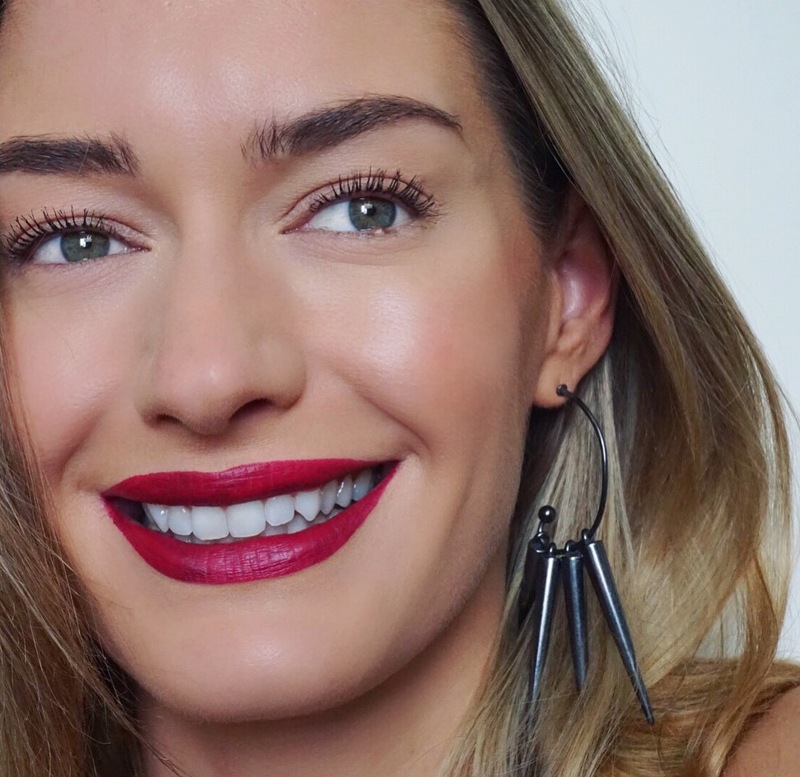 A beautiful raspberry red liquid lipstick that lasts aaallll day. 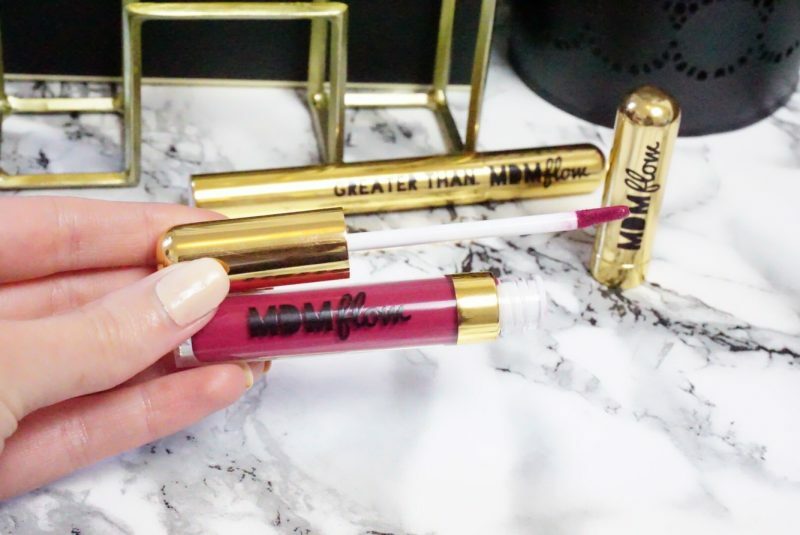 You can check out swatches from MDMflow’s collection here. 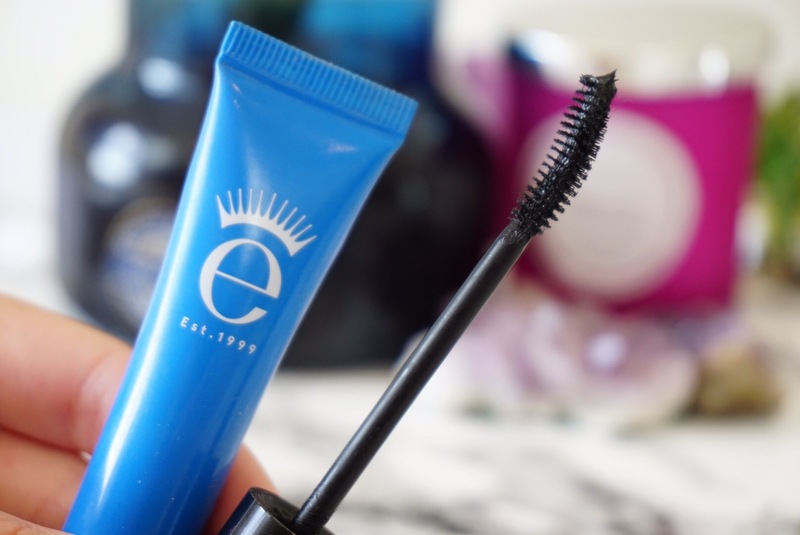 I love this mascara from Eyeko, it’s jet black in colour and looks after your lashes while you wear it by stimulating your lash growth with caffeine and strengthening them with pro-vitamin B. The brush hugs your lashes from root to finish stopping any clumps. With a fibre-enhanced formula, lashes look thicker, longer and darker leaving eyes awakened and defined. My favourite eyebrow groomer. There is something about this little was that is just magic. 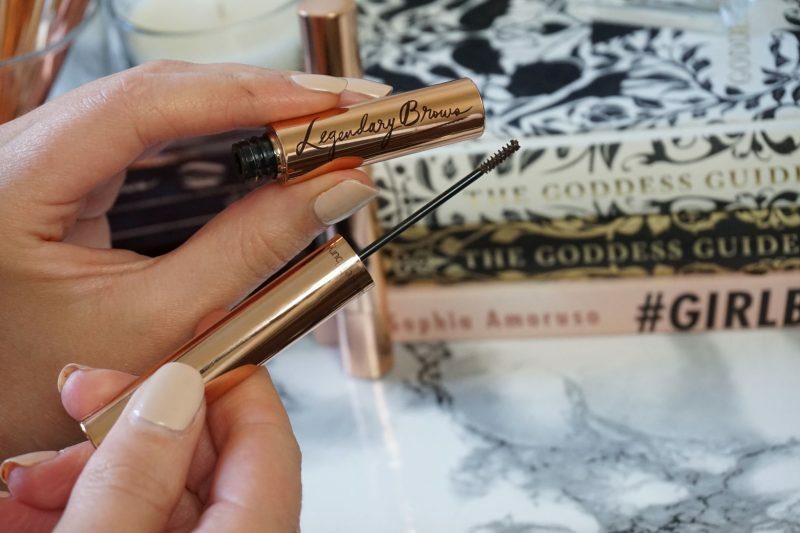 You can read my full Charlotte Tilbury Super Model Brow Lift Kit review here. What are your favourite power products? Next Post Summer Vibes with Tangle Teezer and Skinny Dip Collaboration. Love the eye no mascara!